The Square Edge bar is milled from a choice of solid oak or black American walnut. 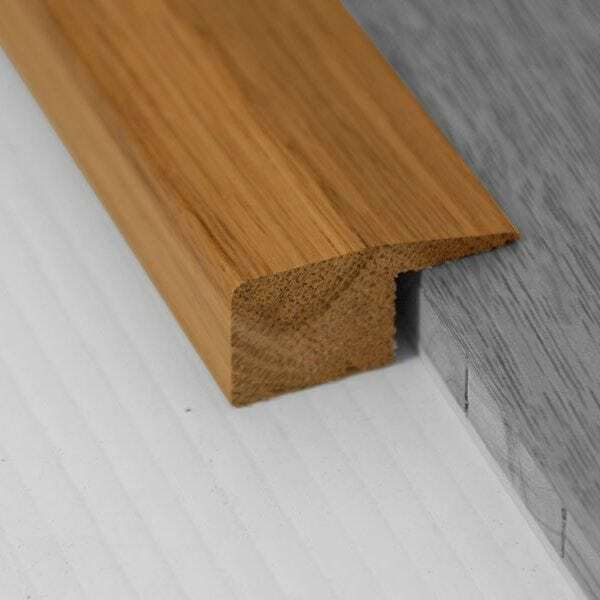 In oak it can be supplied to match the colour of your chosen floor. It come in 3 profiles to and is an ideal solution to for edging around solid objects like fire hearths. It is also commonly called at Matt well edge as it is used to edge round coir matting installed at entrances.